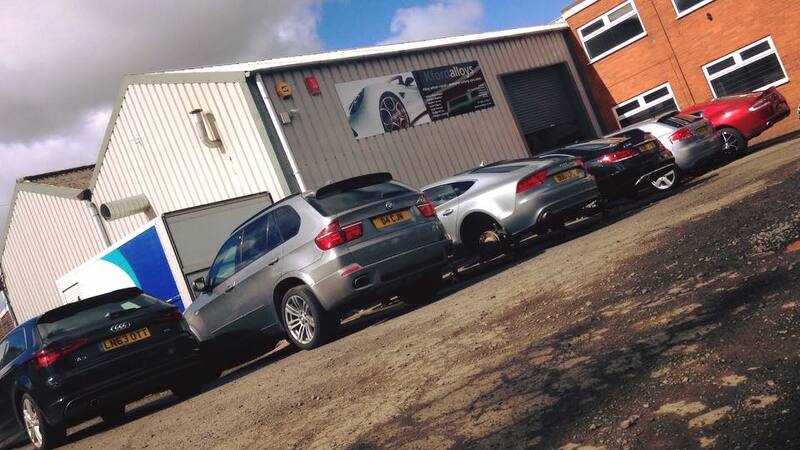 We offer a number of alloy wheel repair services from small repairs to a complete refurbishment of all alloy wheels and sizes. The following is a full list of all the services we offer shown in the following table. For additional information or want to discuss your wheels then either drop in and see us, contact us via the website or give us a call. Customised finishes will incur additional prices and will need quoting. ALL PRICES ARE PER WHEEL AND INCLUDES THE REMOVAL AND FITTING OF TYRE, NEW PLASTIC VALVES ONLY AND BALANCE AND ARE SUBJECT TO VISUAL EVALUATION. TPS VALVES SUPPLIED AT CUSTOMERS OWN COST OR RE-USED AT CUSTOMERS OWN RISK. Price includes chemical strip, damage repair, powder coat, prime, colour and clear coat. Price includes full clean, diamond cutting and clear coat. Price includes chemical strip, damage repair, powder coat, prime, colour, diamond cutting and clear coat. Same day service. Mobile service available on request.